To make an Online payment for our web hosting plans or other services. Here is the Standard Process. a) Open your Invoice. 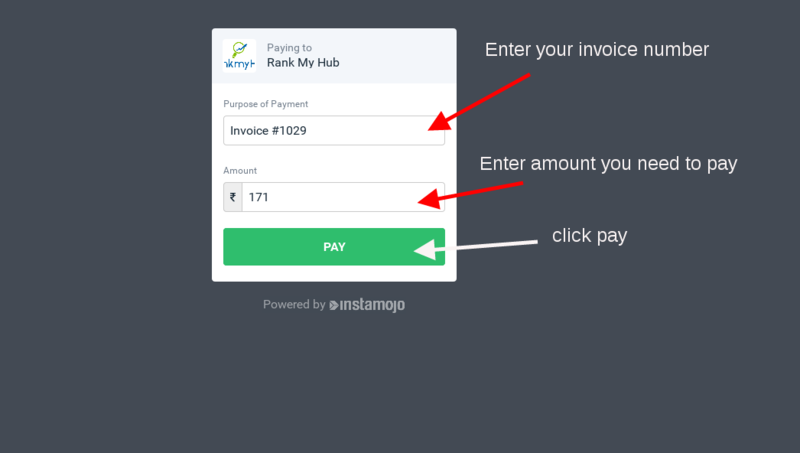 If you are a Web Hosting Customer, you will find your invoice in your web hosting dashboard area. 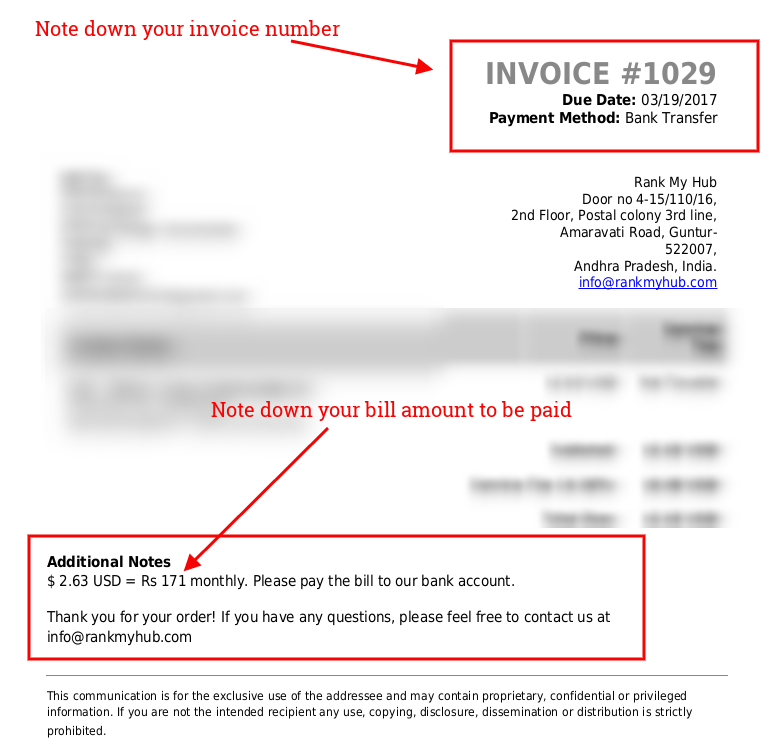 Our customer support or billing team sends invoices for paying for products or services that are due. Note down these details. In the next step you wil enter these details. Note: Ensure that your details are correctly entered and you are using correct details that are used during signup. 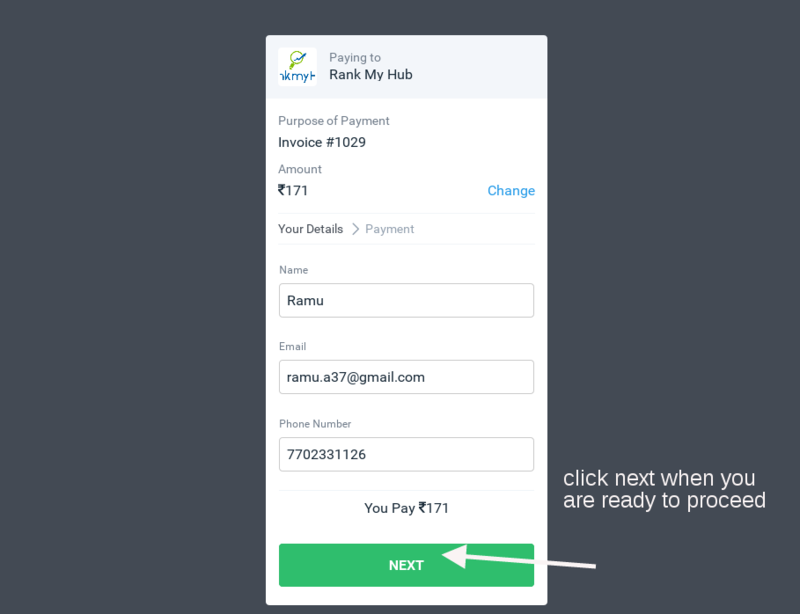 Click Next after entering your details. 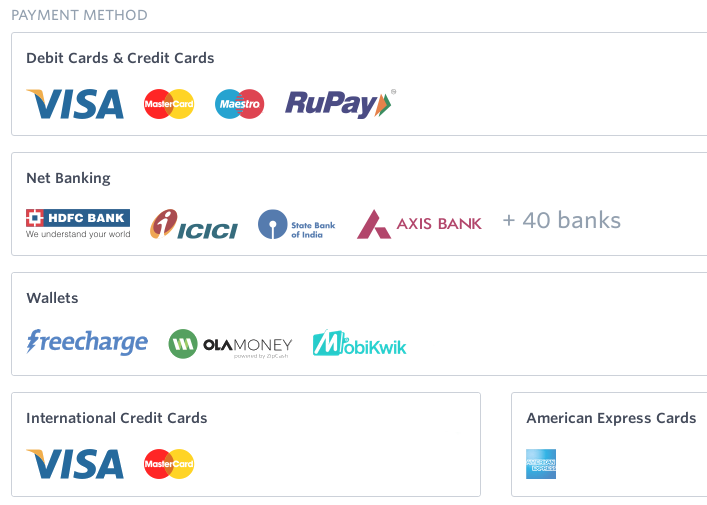 Now you will be asked to choose the mode of payment. 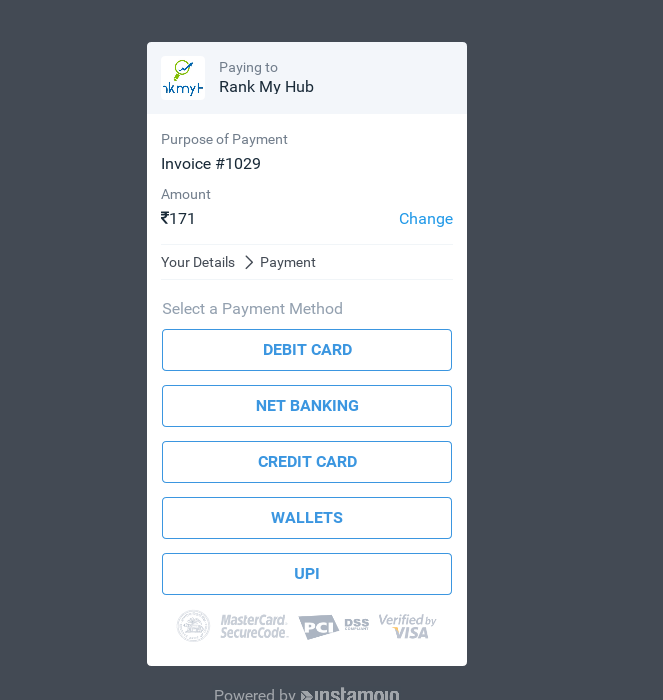 Choose you payment method and complete your payment process. 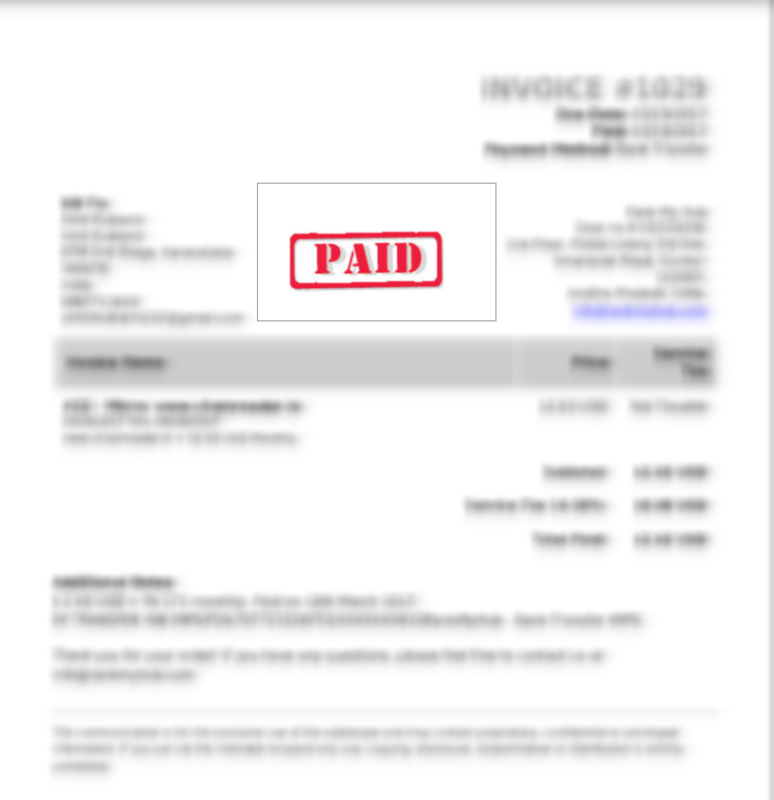 You will recieve an acknowledgement of Invoice paid as soon as we get the notification of your payment. Everything will be sent to your email. Enjoy your services or products now. Make sure to complete payments on time and get the best services from us. Thank you. Difficult to remember our payment URL? No worries, use the QR Code, Scan it and proceed with payment. 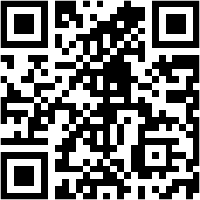 Download QR Code Scanner for Android or Download QR Code Reader / Scanner for IOS.